Before I jump right into the recipe, I have to tell you that these next several weeks are going to be pretty busy for me. If you’ve been checking out my posts, you know that I’m heading over to Stockholm and London in July. Yay! I’ve been writing lists and getting organized for the trip. I am seriously neurotic when it comes to packing luggage, and I am a total carry-on-only warrior. Anyway, since I’ve been planning everything right down to the smallest of details, I realized I’d forgotten one of the most important things to consider. After returning home from a long trip, the last thing you want to think about is grocery shopping and cooking. I needed to come up with a meal that I can take straight from the freezer and pop in the oven as soon as I set down my bags. Because farmer’s markets and summer CSAs are in full swing, and because I have more summer squash than I know what to do with, I decided to make a Summer vegetable lasagna. 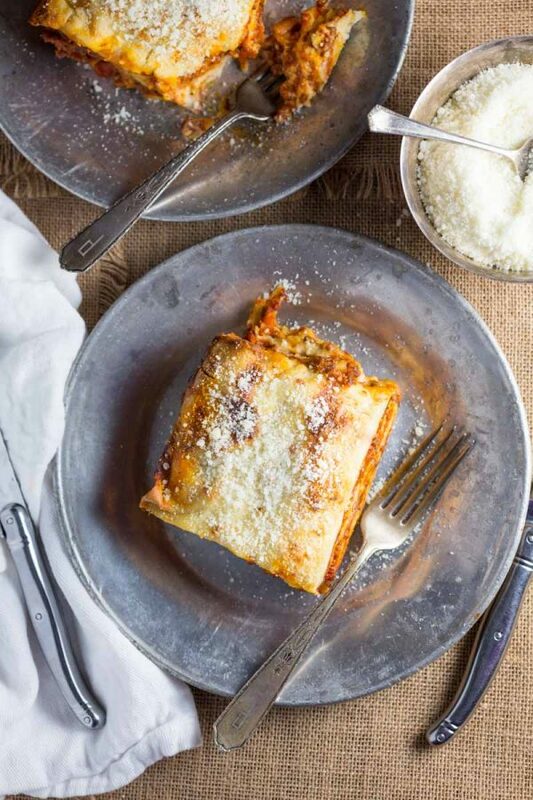 Lasagna is one of my favorite meals, y’all, and this recipe is nothing short of amazing. 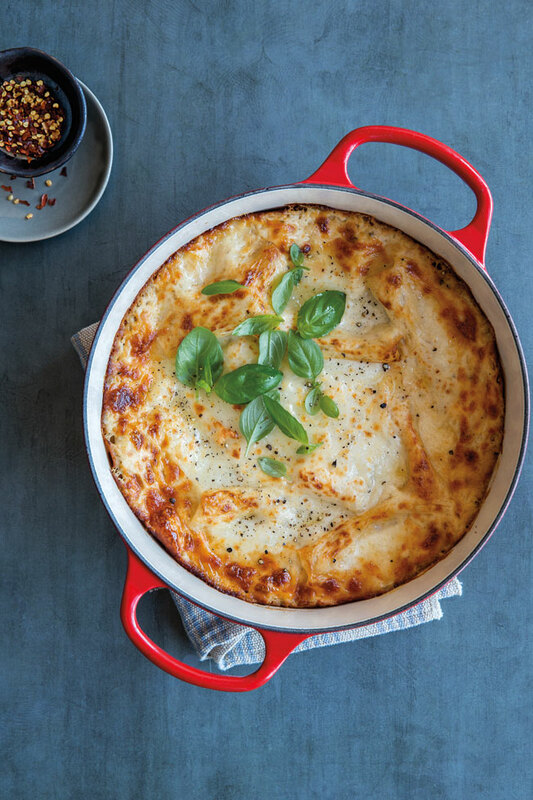 The Béchamel sauce really makes every bite a cosmic experience. The best part is that you can make this ahead of time and then freeze portions for a quick, healthy, and oh so tasty meal. You must try this!! !